A timeless tune that just keeps on giving. Right when you think you can’t hear one more version of “Baby It’s Cold Outside,” here comes the reigning queen of smooth. Who, you might ask? Well, Sylvia Bennett of course, her timeless and effortless way of convincing you of every note she sings as being the definitive version, must have been the reason why Lionel Hampton asked her to join his ensemble and play for multiple Presidents, diplomats and fans all over the globe. Many times as one starts to age, the golden voice begins to fade. No so with Bennett, her voice is in premiere shape and she keeps on delivering the hits. This time, Bennett is joined by veteran vocalist, musician and producer Paul Brown, the two embark on the loveliest version of this time-tested classic. So, what is so different than the countless other versions out there. It is the comradery between the singers, the rapport, the evidence of seasoned maturity that cannot be obtained with a few years under your belt, or just freshly out of college with a degree. It is the time in the saddle, on the stage and falling and skinning your knees that makes great artists. So just as this tune is time-tested, so are the artists and that credibility comes through flawlessly. This is a single to savor and enjoy, just like that fine wine that will inevitably make the gratifying meal you are about to enjoy, that much sweeter and finer of an experience. Be sure to treat yourself, its not too late. 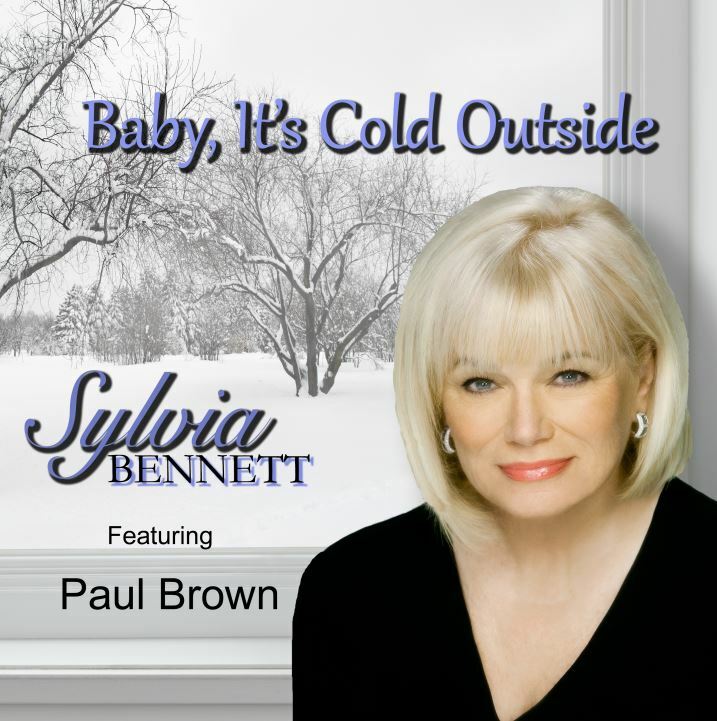 Be the first to comment on "Sylvia Bennett | Baby It’s Cold Outside"